Agroktinotrofiki is a company that has been investing since ’90s in providing complete service to stock-farmers. 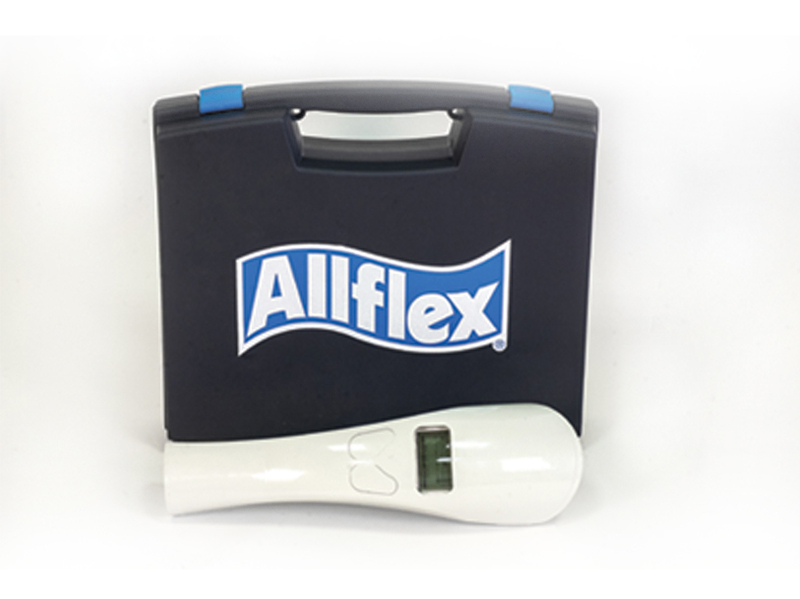 Working closely together with the French company Allflex Europe S.A.S, we overprint at our premises and distribute elite products of livestock branding into the Greek market. 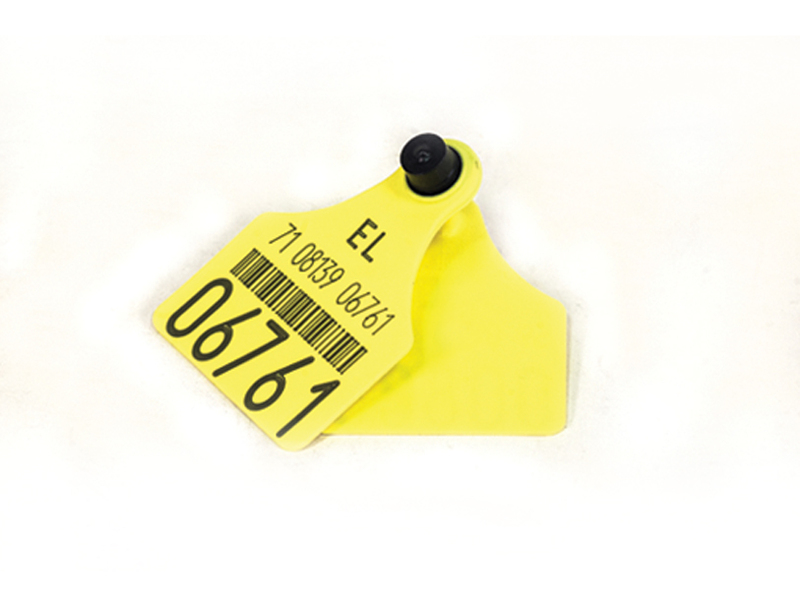 The company uses high quality raw material for its products; that is an advantage for installing and maintaining the livestock ear tags (an example is our product Bovine animals Ultra-the best ear tag in the world). It also uses high-resolution number print that has financial, organisational and long term benefits for the stock-farmers. What is more, the products of electronic identification (ear tags and prills) have high quality and accuracy and are compatible to all observation electronic systems. 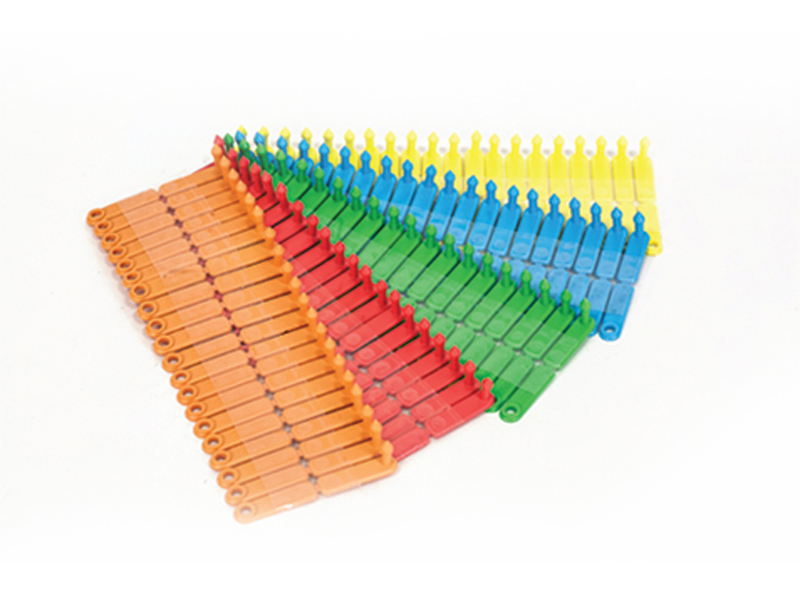 The product quality is always a result of a combined service by Agroktinotrofiki. 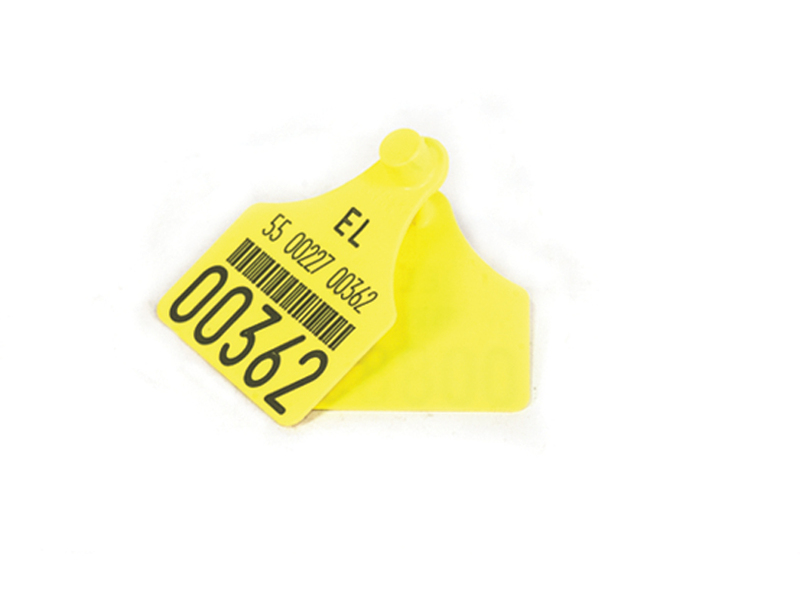 We provide a fully-equipped packaging of installing the ear tags, so as to eliminate cases in which stock-farmers make a mistake during installation. We also provide quick service and friendly contact to our existing and future clients both in the commercial and the technical context. 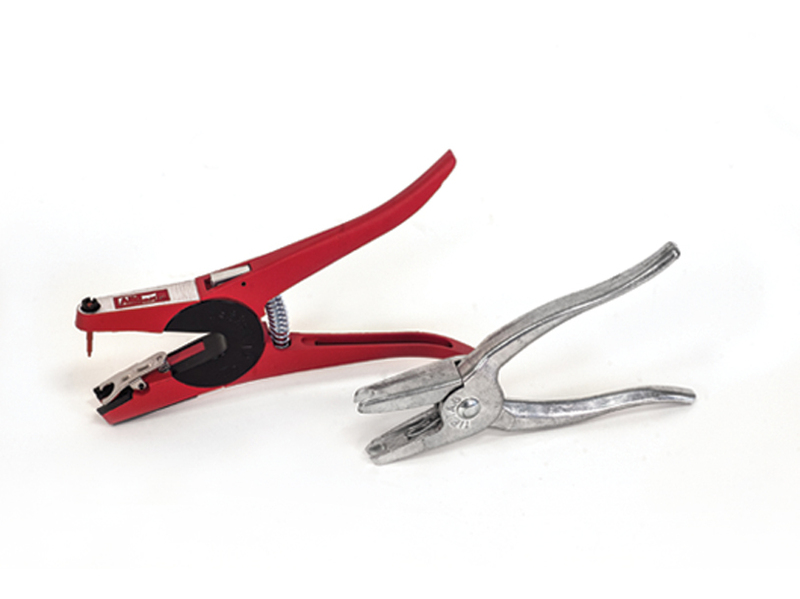 The high-standard branding equipment eases the process of installing or applying the products to the optimum even after extensive usage. 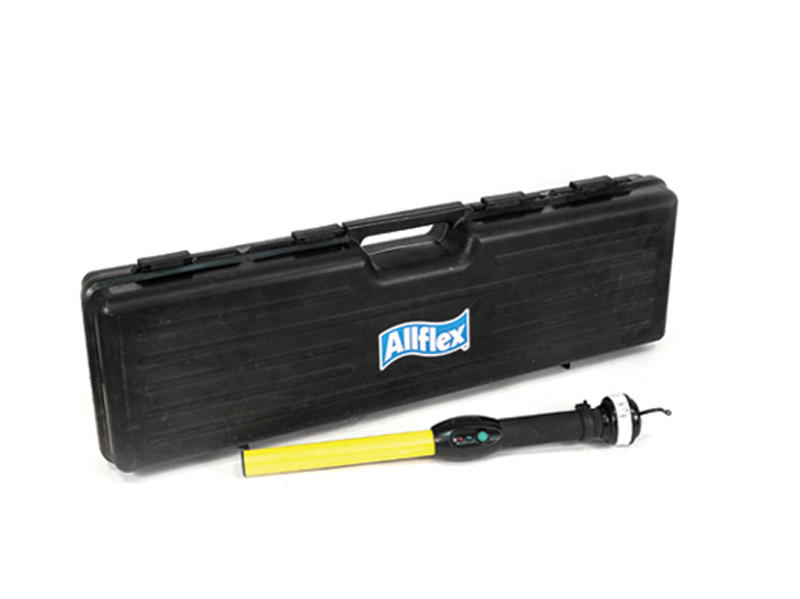 as well as the necessary installation and scanning equipment RS 320 and AFX 100. 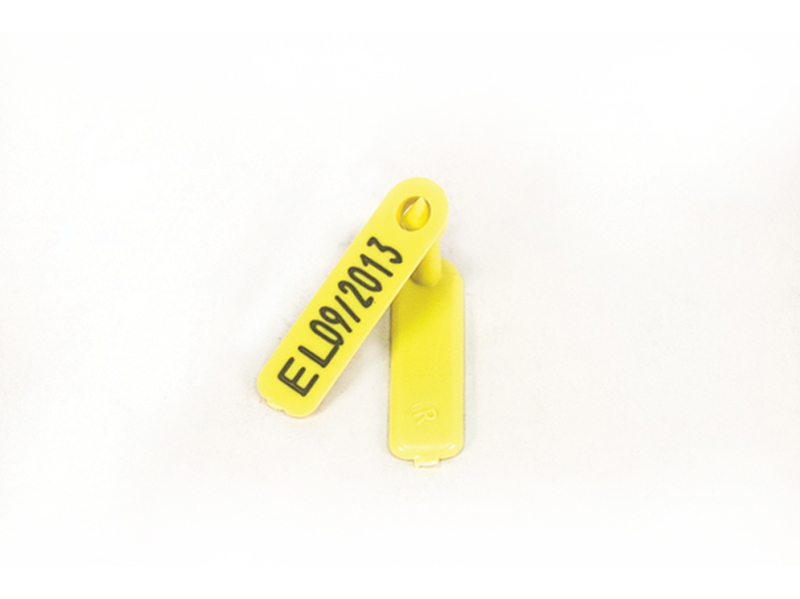 The electronic ear tag, compared to the prill, is more affordable, it is placed simply using a ear tag plier (ear tag applicator not necessary) and the number is printed on the skin (scanning equipment is not necessary during installation and in case of loss of the compatible ear tag). To the contrary, the positive point of the prill is that it cannot be lost. 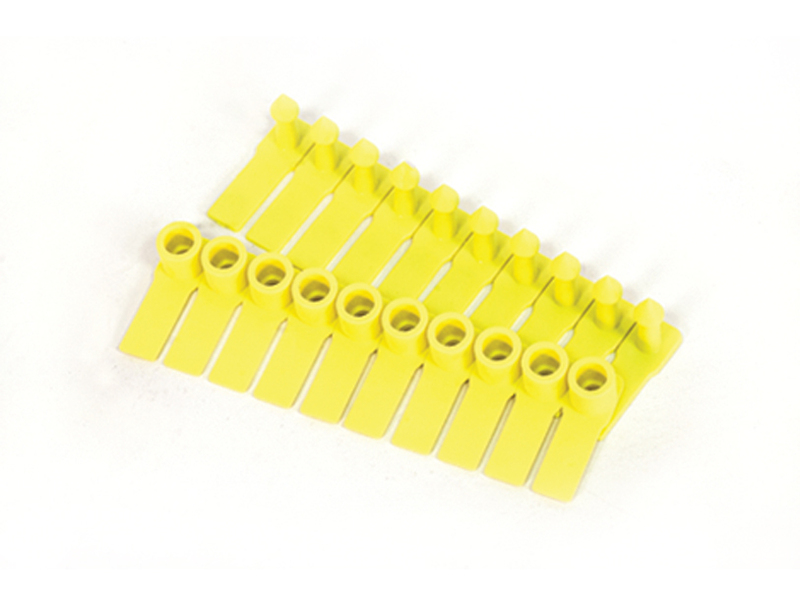 The quality of construction of electronic ear tags and prills (i.e. special smooth outer housing that is easy to swallow, the tagging number on the outer surface to easily scan the tag number, ISO 11784 & ISO 11785), the material used, ceramic, and their scanning equipment RS 320, AFX 100 are vital for the procedure of tagging problem as well as error free. 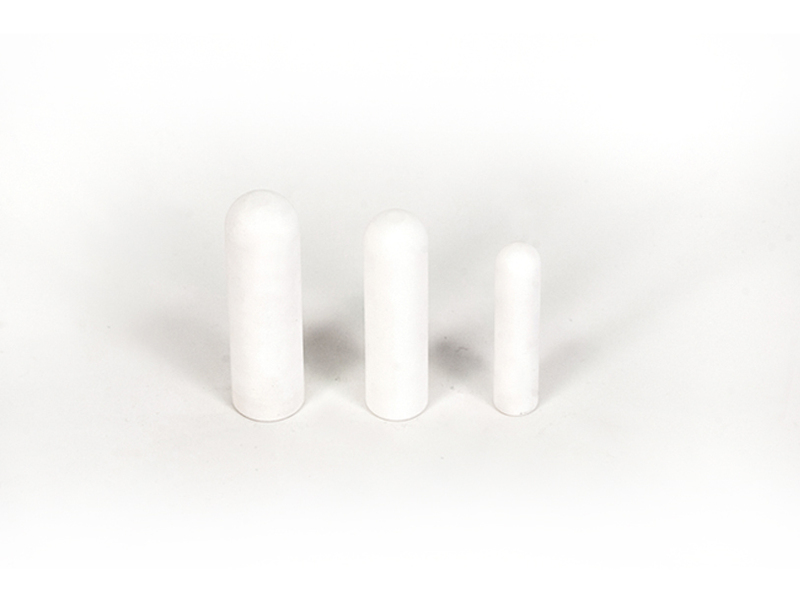 Agroktinotrofiki and Allflex Europe S.A.S suggest the installation of a 52 gr prill in sheep of over 25 Kg and 6 months of age and a 75 gr prill in goats of over 45 kg and 6 months of age. The prill is maintained in the reticulum (2nd ruminants stomach) due to its weight and size and, according to scientific studies, it neither affects the animal’s health nor it is excreted with rumination (less than 1% is excreted with a 75 gr prill, as it was shown in experiments carried out in Europe). Agroktinotrofiki also provides full training courses on the prills installation, as well as simple solutions for cattle counting and filling out the order form of the agricultural veterinary surgery and sheep-goat personalised electronic identification system. – Stock-farmers have full responsibility of the electronic stomach prill installation. –The people who have technical insight on the correct installation of the electronic stomach prills are vets and farmers–nurses that the farmers can call for help or when trained on the prills installation. 2-4 people are needed during electronic stomach prill installation, in the case that the prill is not being applied in the milking system. 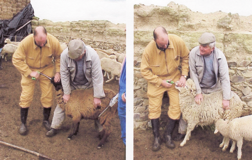 One brings the animal in the waiting area, one holds it still in the upright position with its neck relaxed (or completely still), one applies the electronic stomach prill (holding the animal still and applying the prill can be both carried out by the same person providing that it remains in position during the installation) and one of them uses the scanner and registers the unique tagging number, the gender, the type, the year of birth and the breed into the sheep-goat personalised electronic identification system. It is advisable that you keep the cattle that has had the prill installed separate from the rest that has not. If this is not followed, it is advisable that you gradually mark the animals that the prill has been applied to, so that they would refrain from having it applied twice. – It is desirable that you have the animals fast before applying the prill. This eliminates the possibility for the rumination to start simultaneously when we install the prill; that would result in the prill being stuck into the oesophageal groove instead of ending up in the rumen. – It is recommended that the people and the facilities involved in this process be organised well (waiting areas, sheds, etc.). – The following equipment is necessary: electronic stomach prill applicator, prill scanner, antiseptic ink, antiseptic liquid, gloves, protective clothing, boots, spray livestock marker. – It is optional that you have a cup of milk to keep the prill wet before application. Keep the animal still with neck relaxed. Its neck should be relaxed for voluntary swallowing. 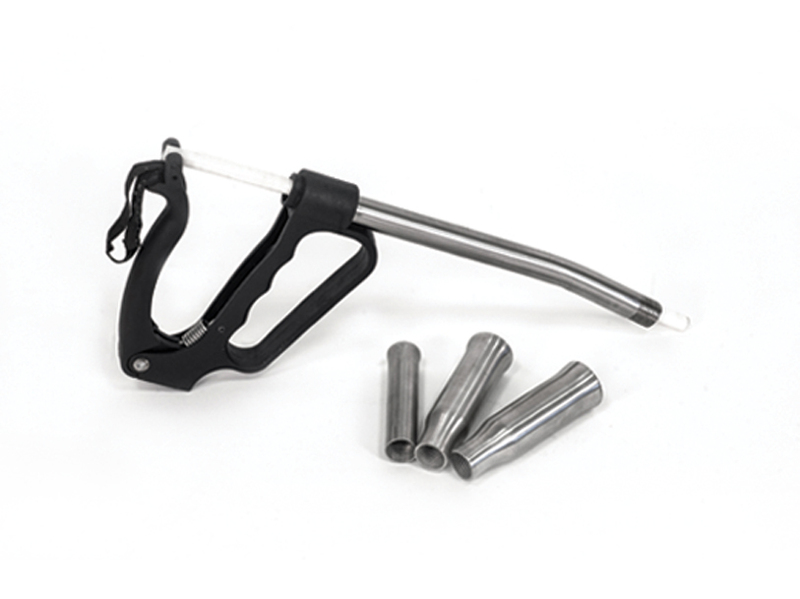 – block the trachea which will directly result in suffocation. – hurt the esophagus walls that would have various negative consequences. – have the prill stuck (especially the 20gr prill) in the esophagus. When there is voluntary swallowing, it is recommended that you scan the animal on its left side, on the area behind the armpit and as low as the abdomen. The scanner should come in touch to its abdomen. If the prill is detected on the above-mentioned area, this means it has been placed successfully and it is in the rumen. 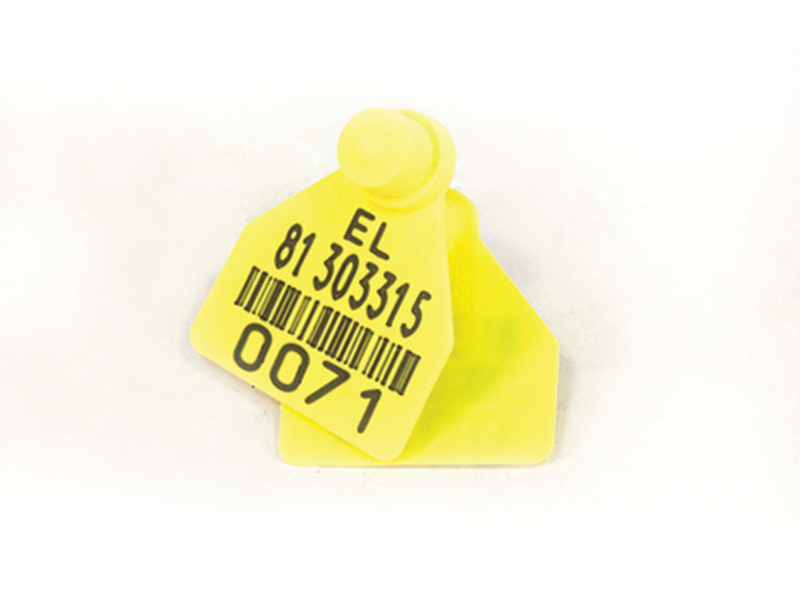 Apply the equivalent ear tag to the electronic stomach prill on the ear tag plier and place the ear tag on the left ear after dipping it into antiseptic liquid. 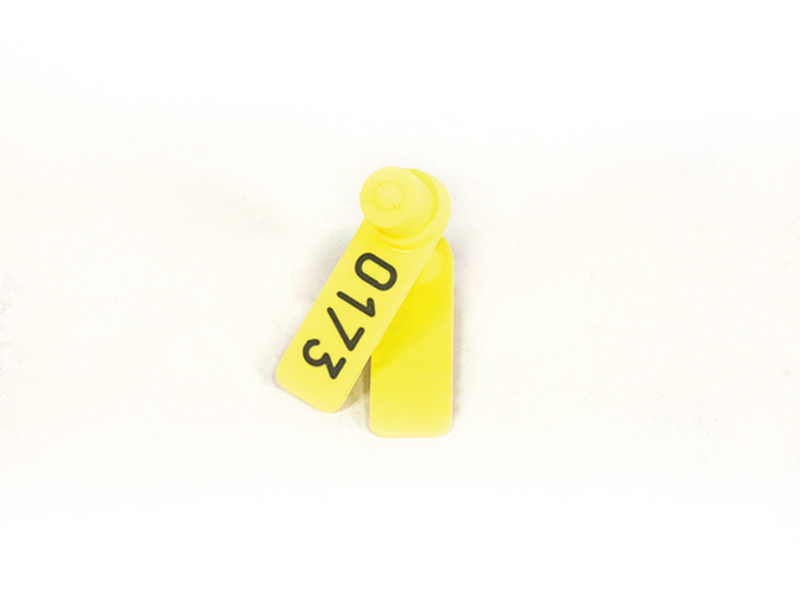 It is preferable to put the female part of the tag on the inner surface of the ear. In this way, the possibility of the tag being snagged on fences, head locking units, wooden fencing or pasture with harsh vegetation is reduced by 20%. Mark and release the animal.